Hollywood can't seem to get enough of sequels, prequels and remakes. But there are markedly fewer attempts by authors of literary classics to revisit their hits decades later. Margaret Atwood, at work on a sequel to The Handmaid's Tale, faces a daunting task. Hollywood can't seem to get enough of sequels, prequels, remakes and spin-offs that rehash blockbusters of the past. But there have been markedly fewer attempts by authors of literary classics to revisit their hits decades later. Margaret Atwood has made the surprise revelation that she's at work on a followup to her influential dystopian bestseller The Handmaid's Tale, published in 1985. 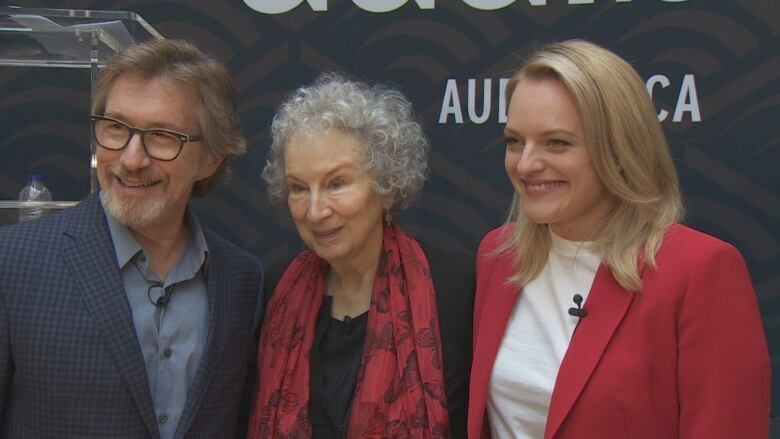 While the CanLit icon has penned a host of acclaimed novels since, she nonetheless faces a daunting task; the road to a successful sequel is a difficult one. 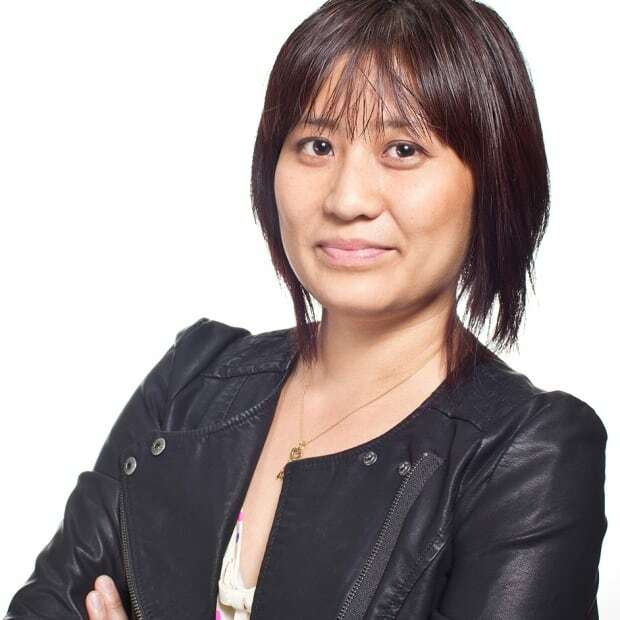 Contemporary writers picking up the trail of a late author's beloved tale — Peter Pan, The Godfather or The Girl with the Dragon Tattoo, for instance — naturally face an uphill battle. But even original writers, including other household names like Atwood, have met with mixed results when returning to re-examine past characters and stories years later. Here's a quick look at six prominent examples. 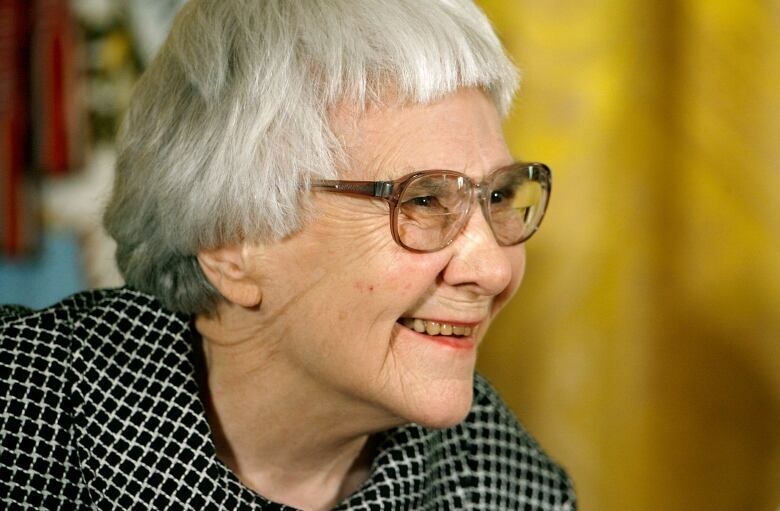 In October, Harper Lee's To Kill a Mockingbird solidified its place as the book Americans love best, garnering the top spot after more than four million votes cast as part of the PBS series The Great American Read. 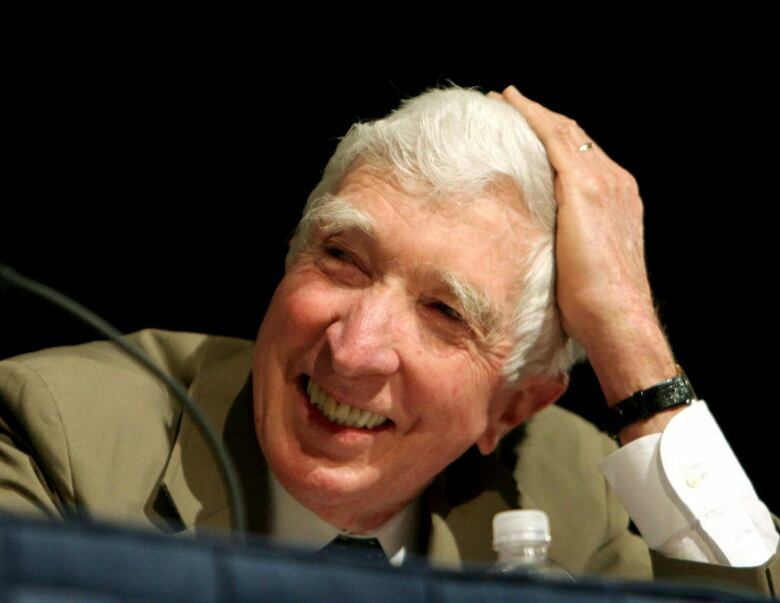 The novel tackling racial inequality in 1930s Alabama earned Lee the Pulitzer Prize, spawned an iconic film starring Gregory Peck, inspired countless stage adaptations and continues to be taught in schools. It was Lee's lone published book until the murky and controversial discovery of a written-earlier-but-set-later manuscript titled Go Set a Watchman, revealed in 2015. The release of the followup was among the most anticipated literary events in recent years. While it sold millions of copies, Watchman was judged by reviewers and readers to be a first draft of To Kill a Mockingbird that was drastically overhauled, rather than a stand-alone novel. Praised by many as a bold departure from his previous novels because of its female protagonists, the prolific John Updike's The Witches of Eastwick has also been blasted as misogynistic, though that didn't stop Hollywood from making an inevitable film version. He returned to his trio of sorceresses in 2008 with The Widows of Eastwick — telling the New York Times that "taking those women into old age would be a way of writing about old age, my old age" — but the sequel garnered mixed reviews and failed to make the splash of the earlier novel. American poet Sapphire made a splash with her harrowing debut novel Push. 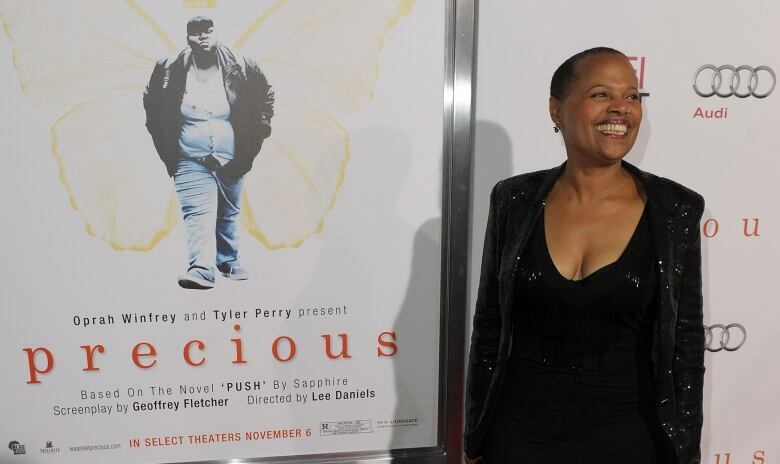 While some felt the disturbing onslaught of horrors faced by her initially illiterate, sexually abused young protagonist Precious to be exaggerated, many others found the tale believable, authentic and lyrical. Filmmaker Lee Daniels created a blistering film adaptation that was a toast of the 2009 film awards season, ultimately winning a pair of Oscars. Sapphire returned to the tale in a sense with The Kid, an equally unvarnished, perhaps even more devastating portrait of Precious's son. However, many a reviewer found the successor overly disturbing and lacking the uplift of the earlier book. 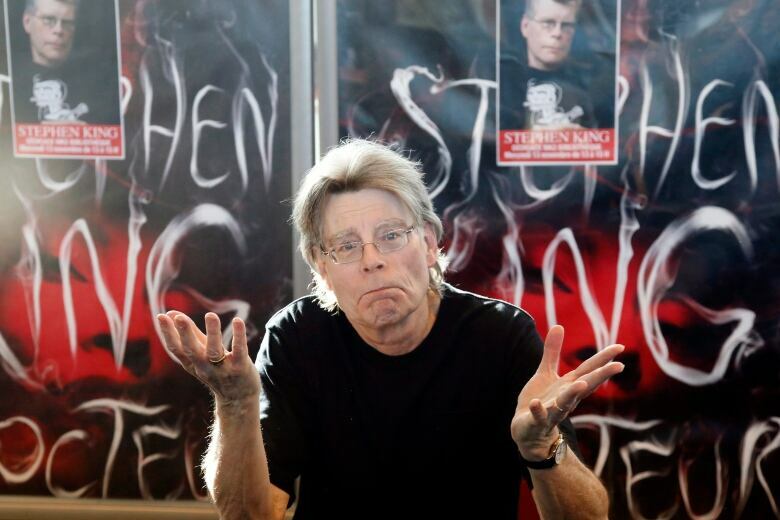 Coming after he published Carrie and Salem's Lot, The Shining helped cement Stephen King's rep as America's king of horror. And though he wasn't happy with Stanley Kubrick's 1980 film adaptation, the movie is typically included in the tally of the greatest horror flicks ever. Over the years, fans periodically asking "Whatever happened to Danny?" (the five-year-old from The Shining) ate away at prolific King. In 2009, he left it up to fans to choose his next project: a new instalment for his Dark Tower series or a Shining sequel entitled Doctor Sleep. The latter triumphed, and the new book was released in 2013, debuting atop the bestseller lists, staying in the Top 10 for several months and garnering a wave of warm reviews, including a rave from Atwood for the New York Times. A movie version — of course — is in the works. Another well-loved novel included in The Great American Read contest was The Adventures of Tom Sawyer, Mark Twain's iconic 1876 chronicle of a young boy growing up on the Mississippi River. 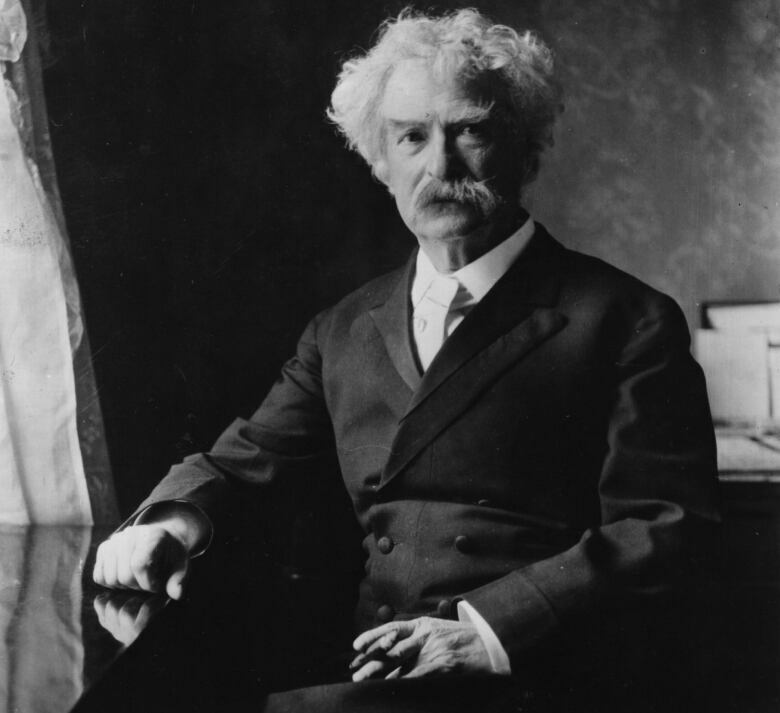 While Tom Sawyer and The Adventures of Huckleberry Finn (1884) are instantly associated with Twain, it's not as well known that he revisited the characters closer to the turn of the century with 1894's Tom Sawyer Abroad and 1896's Tom Sawyer, Detective — a spoof of Jules Verne-style adventure tales and of detective stories, respectively. Perhaps the most successful sequel story is that of British author J.R.R. Tokien, who followed up his critically acclaimed, world-building 1937 children's fable The Hobbit with the monumental The Lord of the Rings in the mid-1950s. 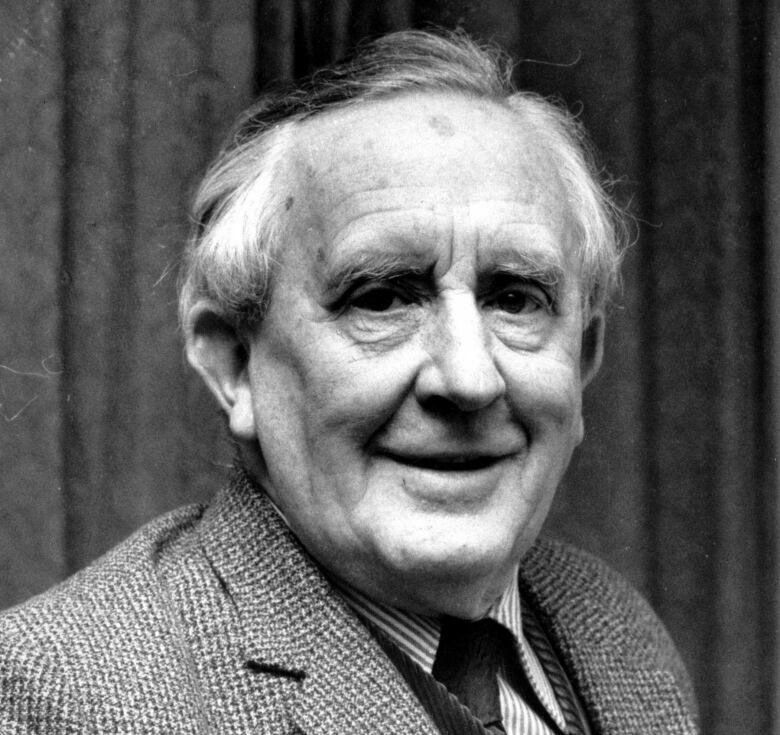 In the nearly 20 years between, Tolkien inserted brief amendments into subsequent editions of The Hobbit, laying the groundwork for the epic, much darker universe unveiled in The Lord of the Rings — whose size caused his publisher to balk and release in three volumes in 1954 and 1955. Though initially receiving some mixed reviews, the successor trilogy has since become one of the most popular works of modern fiction, sold an estimated 150 million copies worldwide and had a wide impact on pop culture. The Girl in the Spider's Web: Is it OK to resurrect a dead author's fiction?